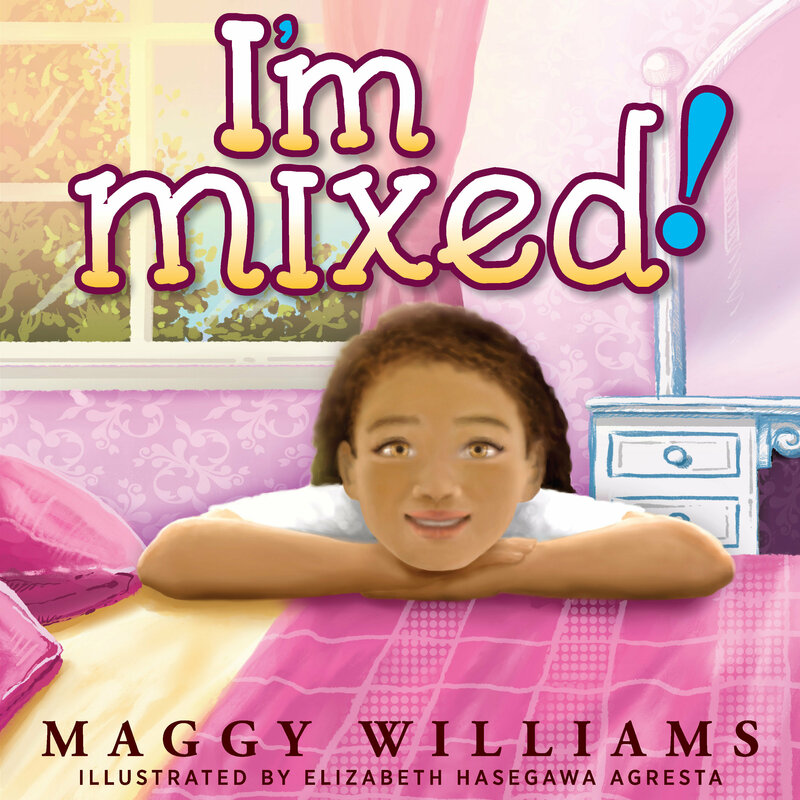 Growing up as a biracial child, Maggy Williams had three options: she could identify as black, white, or mixed. She chose to embrace her multiracial heritage because she was taught that she could. Her hope is that this book will help children to realize that it is possible to integrate their multiple racial identities. "I'm Mixed is a simple story which approaches how we describe ourselves from an early age, from the perspective of a young girl who has a black father and a white mother. It encourages children to embrace their appearance without labeling themselves as one race or another. In an increasingly diverse world, acceptance, inclusion and self-awareness are imperative, and Maggy Williams gives us a great starting point for conversation." "Maggy Williams' text comes straight from the heart, helping us all say goodbye to the days when a child had to own only one identity. This book is a loving message to all children, regardless of ethnicity. Love who you are, be who you are meant to be and find the joy in being you!" "At a time when so many feel excluded and less-than, I'm Mixed, by Maggy Williams, reminds us that everyone is to be appreciated and celebrated for who and what they are."